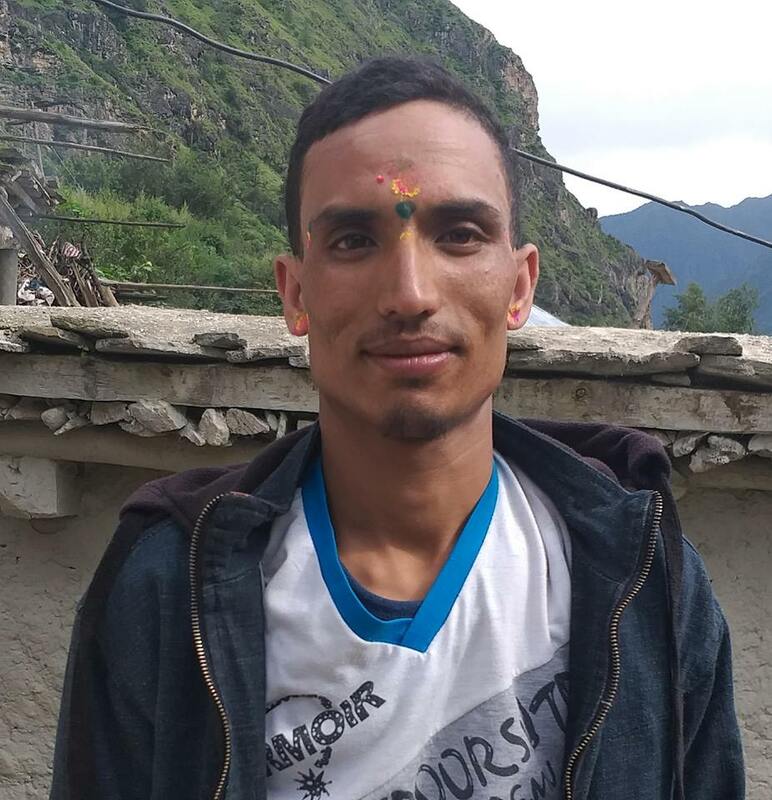 Ram Maya Tamang, 33 of Jiri Municipality-9, Thulopatali was attacked by her husband Tasbir Tamang with wooden stick on the night of November 26. The victim succumbs the injuries according to the police. The District Police Office said that the accused had attacked his wife over a domestic dispute. The accused is at large after the incident and search for him is undergoing according to police.